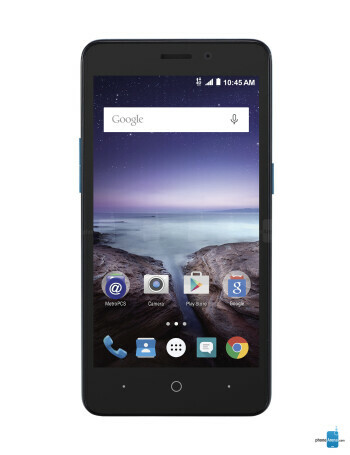 Priced at just $115, the ZTE Avid Plus runs Android Lollipop and features a 5-inch, 480 x 854-resolution LCD screen with DragonTrail glass for protection against scratches. 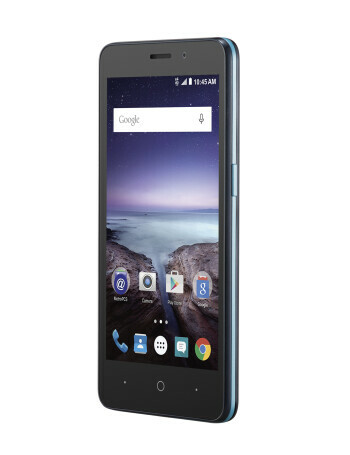 Its 5MP rear camera and 2MP front camera may not be particularly impressive, but they certainly do the job of capturing a scene or landing a selfie. 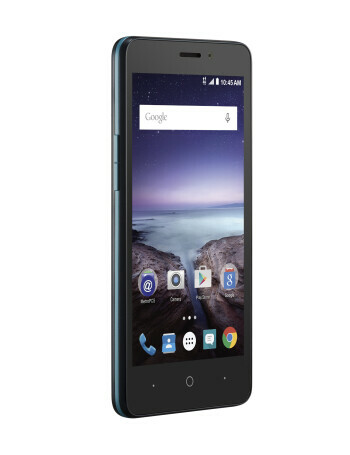 The smartphone is powered by a 1.1GHz quad-core Snapdragon processor, paired with 1GB of RAM and 8GB (4GB or less available to the user) of expandable storage. 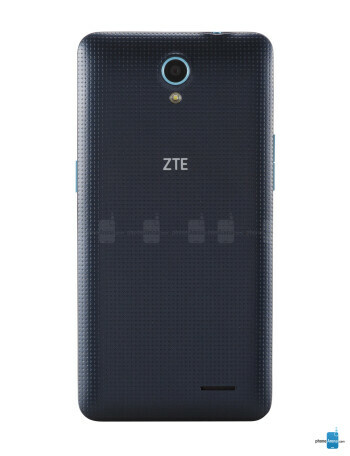 The ZTE Avid Plus is offered exclusively to T-Mobile and MetroPCS subscribers.